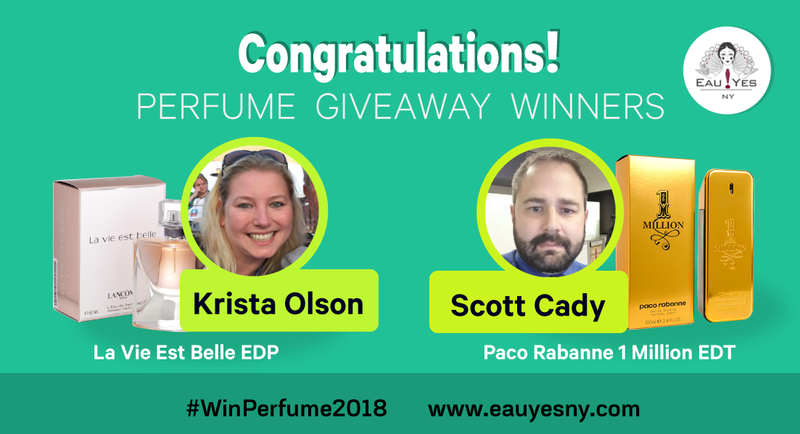 by participating in giveaway contest of EauYesNY. We are exhilarated to give a chance through social media to all social media subscribers to win two Perfumes with just one click. EauYesNY is going to sponsor these Perfumes for the Perfume Aficionados and giving them unbelievable chance to victoriously triumph.